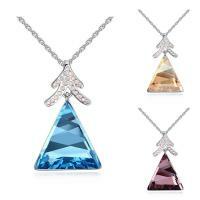 - CRYSTALLIZED™ brass necklaces have arrived at Gets.com. 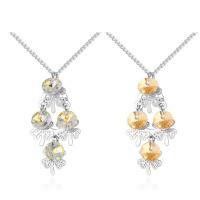 They are perfect combination of CRYSTALLIZED™ elements and brass. 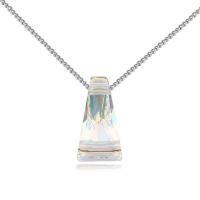 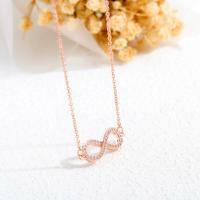 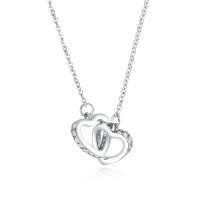 More delicate necklaces are all at Gets.com. 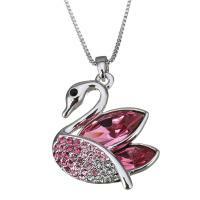 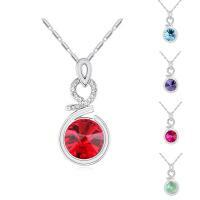 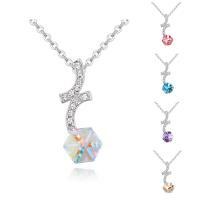 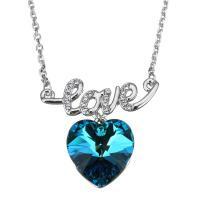 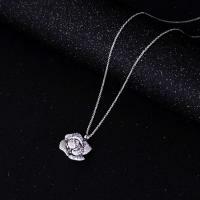 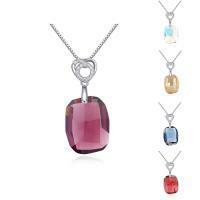 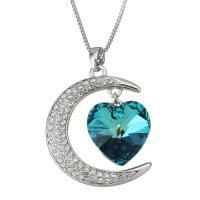 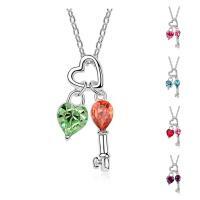 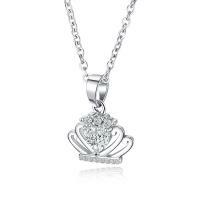 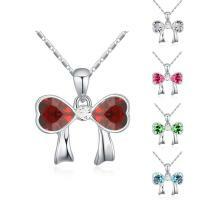 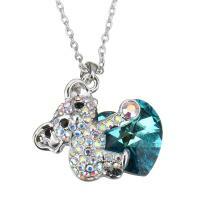 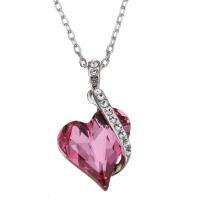 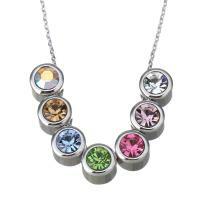 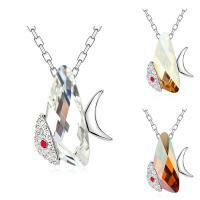 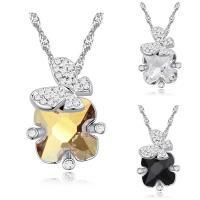 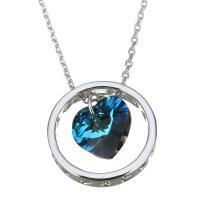 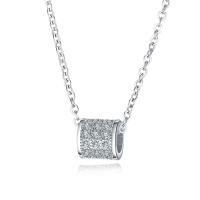 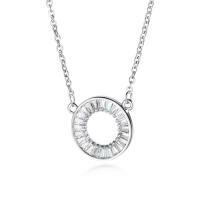 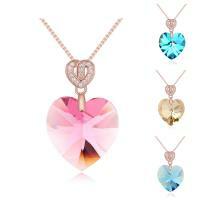 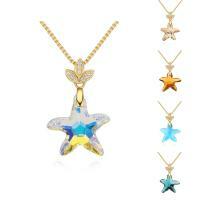 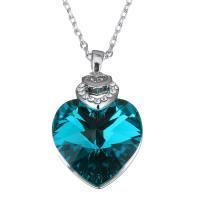 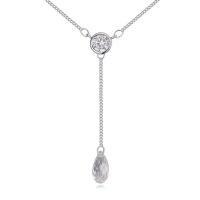 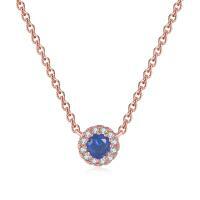 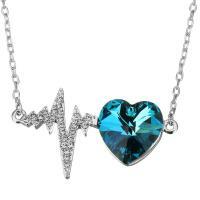 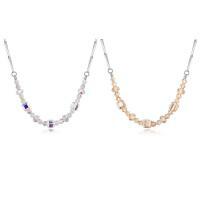 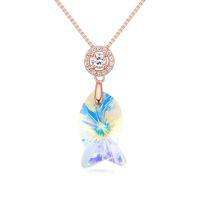 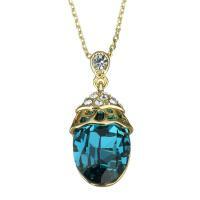 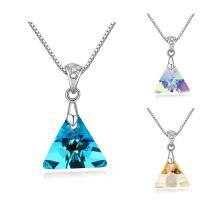 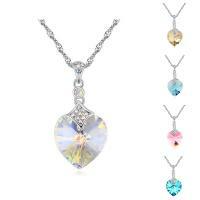 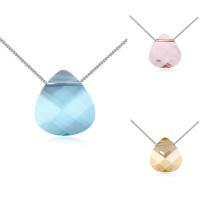 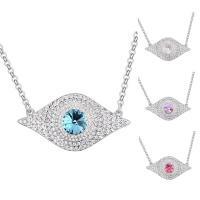 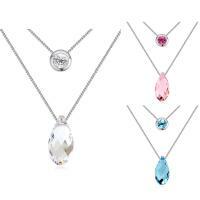 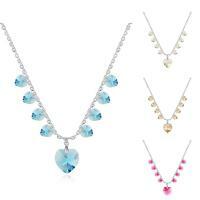 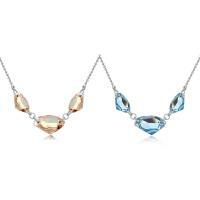 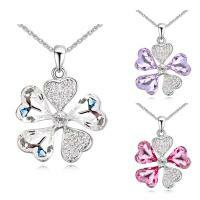 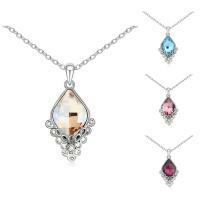 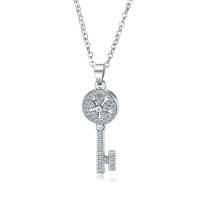 Welcome to get these nice necklaces at Gets.com with high quality and wholesale price.